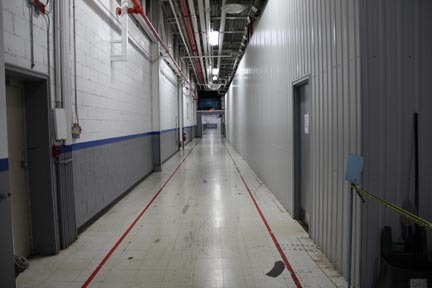 Taking care of all your business space requirements under one roof. 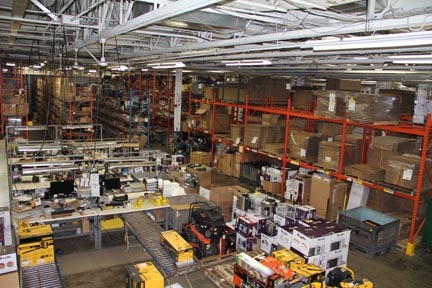 Is a large industrial warehouse facility, located in Eastern Ontario. 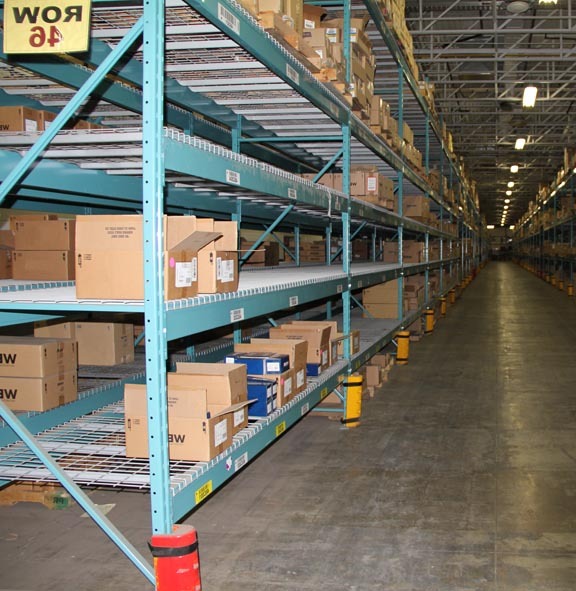 We can accommodate any size or type of business and we will work with you to optimize your warehouse and distribution requirements. Perfect for retailers, consumer goods manufacturers and those in specialized industries. 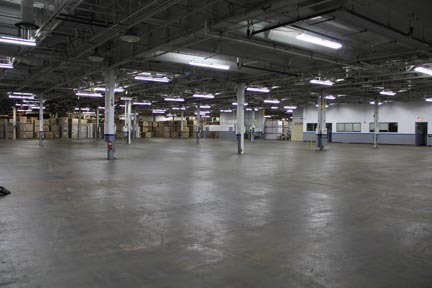 We offer industrial warehouse space in a 450,000 SF building. 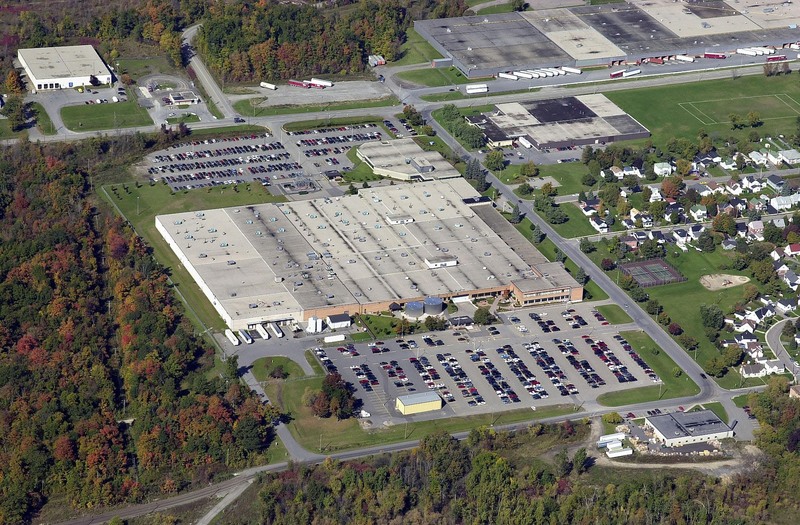 Whether the space is for manufacturing, storage or even 3PL, we will work with you to optimize capacity to meet all of your business needs. 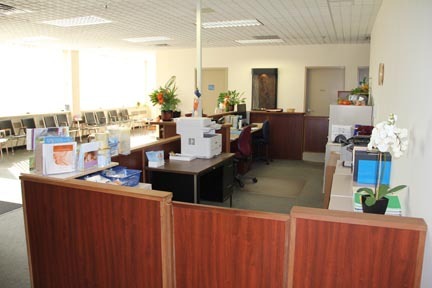 In addition to providing a variety of industrial space we also offer office space. Should you have any questions or need advice moving your product in Eastern Ontario do not hesitate to contact us.